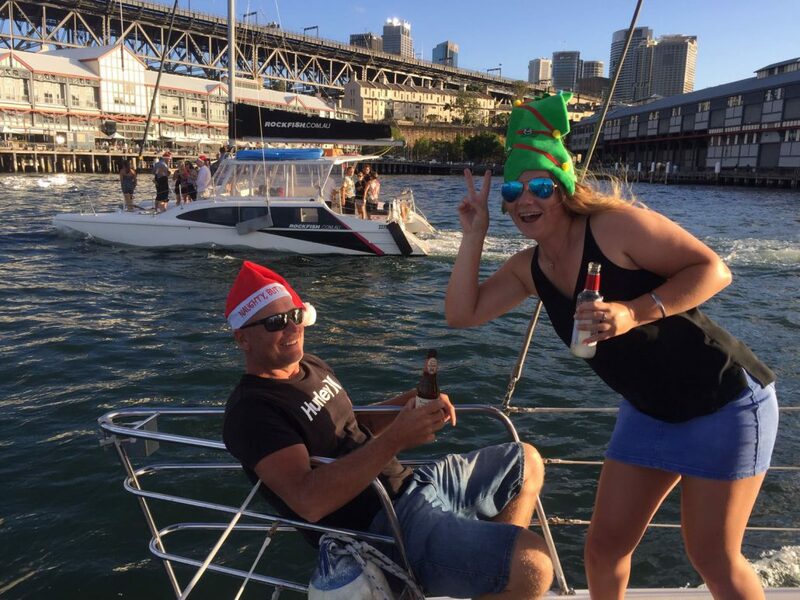 You are here: Home / Read Our Blog / Sydney Harbour / Christmas Party Cruise! Already half way through July and it’s starting to hit me that this year has been going very quickly. I’ve heard a few people discussing a Christmas in July which has me thinking about Christmas, proper Christmas! Christmas in July might not be the nice hot weather we have for an Aussie Christmas, so it makes me think of those beach days to look forward to! In my opinion, a Christmas Party Cruise is the best kind of Christmas party. I assume you have all planned your Christmas in July events. Now you are looking forward to hanging out with your work mates or friends and family, whether it be a nice dinner somewhere or heading to do an activity with a Secret Santa thrown in there. I know nobody wants to even think of planning your actual end of year work Christmas party, but someone’s gotta do it! You would be surprised how quickly things book up for Christmas parties. You don’t want to have a lame party because you booked last minute do you? There is a lot of pressure being in charge of organising the staff Christmas party, but there doesn’t have to be. Booking a private Harbour cruise is simple and stress free. As we are getting close to the silly season, make sure you get onto locking something in. 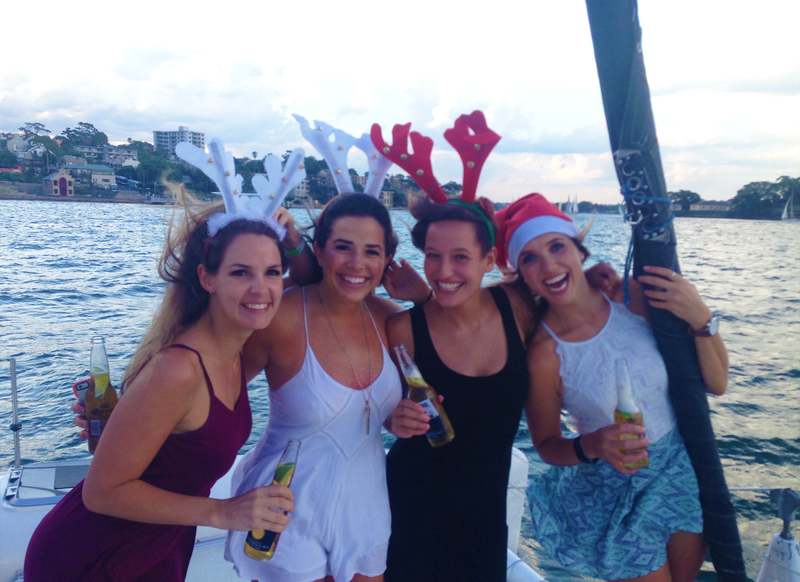 A Christmas party on Sydney Harbour can never go wrong! With the amount of public transport into the City, it is easy to make sure everyone can come along with ease! With the hot weather you definitely want to be somewhere where you can cool off if needed. There is no better way to do that then your own private cruise where you are able to jump into the beautiful clear waters on one of Sydney Harbour’s best beaches. Having a Christmas party on a boat allows you to do many cool things that your whole work or just friends and family will be talking about for ages! You can sunbake on the boat, crank up Mariah Carey singing everyone’s fav Christmas song, enjoy a swim, light up the BBQ, impress your new agents, play some Kris Kringle games and if you wanted to do something a little more exciting you can have Clay Shooting from onboard. So what are you waiting for? Make sure you lock in early to save the stress of leaving it to last minute and the disappointment of missing out because you were too late! 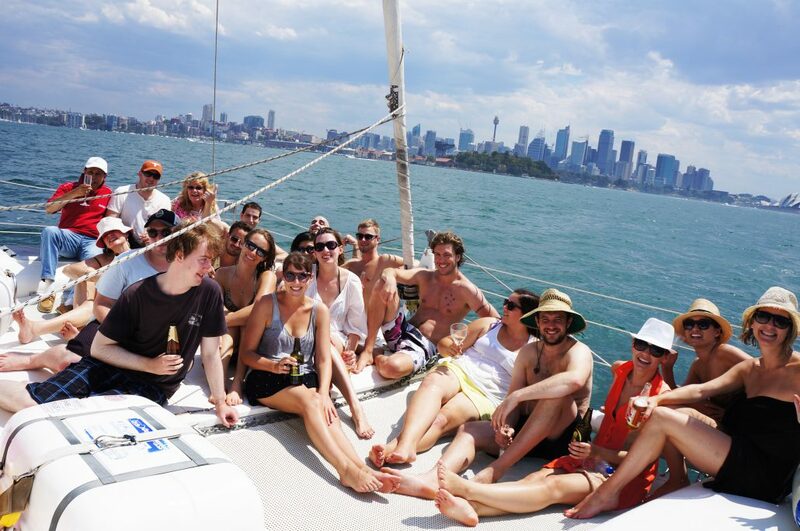 Want to lock in your very own Sydney Harbour Cruise on Rockfish? Check us out and get in-touch!